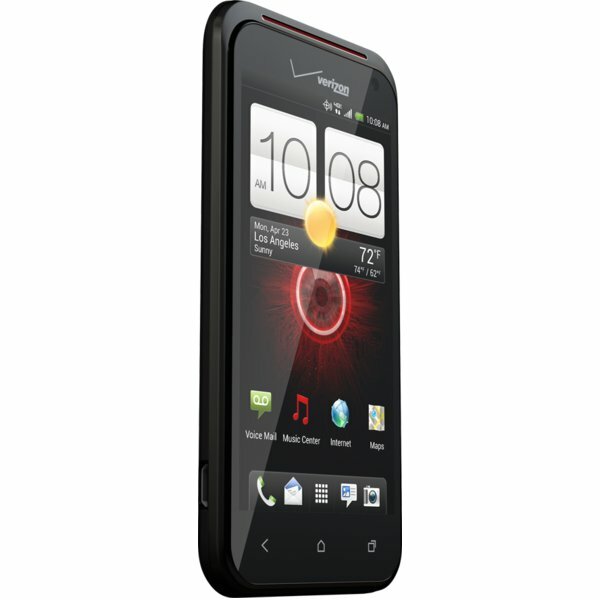 Browse > Home / HTC, Verizon Wireless / DROID INCREDIBLE 4G LTE Review – A Perfect Smartphone with the Right Size? The hardware for this new device is impressive when you consider its small size. The specs are comparable to other modern smartphones, and the processor moves quickly enough to easily segue between different apps and websites. This model comes with 1GB of RAM and a 1.2GHz CPU. You also get the powerful Adreno 225 GPU for graphics, and there is an internal storage of 8GB. The battery is 1,700mAh, and this provides good battery life. It would be dishonest to say that these are the best specs around, but they are very good when compared to many of the other smartphones out there. The phone runs very smoothly, and there shouldn’t be any major digital hiccups when you are using it. The battery life for the Incredible 4G is rather impressive considering the amount of features and functions it has. The minimal amount of battery life you should expect is about seven hours. You should get this much battery life if the phone is being heavily used throughout the day. If you keep the phone on standby, then you can expect about 50 hours of battery life. This should be more than enough to get most people throughout the day without having to searching for a wall outlet to recharge. The design is reminiscent of earlier Incredible smartphones, and it looks very modern when compared to other contemporary models. There back of the unit is ribbed to make it easier to hold. There are also red accents that really make the design pop. The biggest complaint about the design is the positioning of the screen along the edge of the phone. The edges of your screen will be a smudge magnet. You will smudge the screen even if you are just holding it to call someone. This can be a bit of a problem, but some cleaning can easily take care of this. 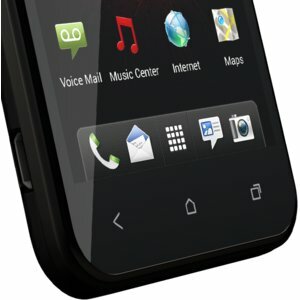 The Droid Incredible 4G LTE uses the custom HTC Sense 4 system. Some people really like the Sense 4 because it tends to run quickly, but there are times when the graphics get a little annoying. You can expect to find many of the common apps when you buy this phone. There is the Kindle app, a few demo games, a GPS and other common programs. There really isn’t anything special packaged with this smartphone, but that is also a good thing. Verizon is known for packing their smartphones down with advertising apps, but there are few here. While there is nothing special, you can easily customize the phone by buying a few apps. You can currently pay $149 with a two-year contract, or $500 if you buy the phone without a contract. A total saving of $350 if you are willing to be stuck with Verizon for the next 24 months. Is this a reasonable price for what you get? The HTC One X is about the same price at $199 and it is both larger and stronger. At the same time, some people say that the phone is a little too wide, and right now this phone only works with AT&T. 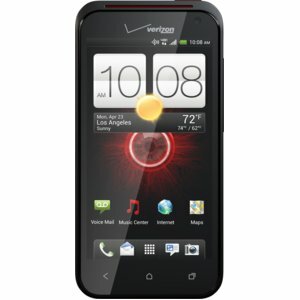 Another 4G LTE phone to consider is the Droid RAZR Maxx that is priced at $300 that currently has the best battery life. 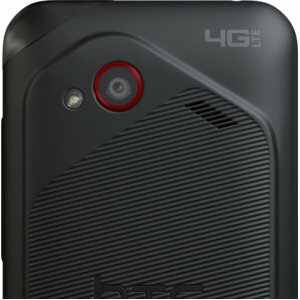 If you need something to get you through the day, then the Incredible 4G is actually priced very well. If you are looking for superior battery life or amazing hardware specs, then you might want to consider one of these other phones. The Droid Incredible 4G LTE is a great phone for average users. The battery life is more than enough to get you through the day, and the software runs quickly enough to go from one thing to another without any major hiccups. If you want something that truly is mobile and easy to carry around, then this phone is for you. Business users may or may not like this. It is a lot easier to carry around, and that is a plus if you are always on the move. At the same time, it does not have the best battery life or power. If you use your phone for common apps and calling clients, then the Incredible 4G will be fine. If you are a power user that needs the strongest apps on the market, then you might want to go with something that has better hardware.